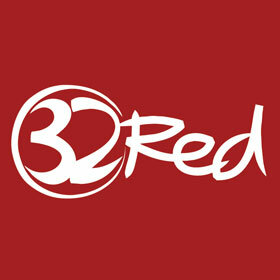 32 Red Casino is a great source for online Pub Fruit Machines and includes Bundle in the Jungle. 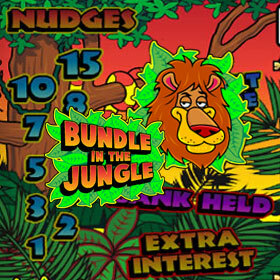 Bundle in the Jungle is a traditional three reel, one payline, and one coin fruit machine. And like all great Pub Fruit Machines there are a number of fantastic features such as a Hi/Lo Bonus Round. This kicks in when random symbols contain an additional number symbol located in the lower right corner. 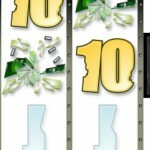 If one or more symbols labelled with numbers are displayed along the pay line, you will be advanced along the rewards trail. Activate the Hi/Lo bonus game by accumulating a total greater than seven. 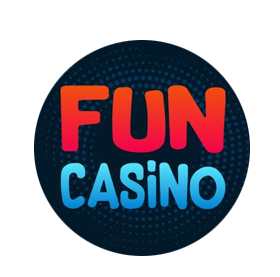 Once in the Hi/Lo Bonus Round you are taken to a screen that resembles a classic board game in which you can win up to a 500x bet multiplier or prizes. Simply by corretly choosing if the next number to appear in the Reel Window is higher or lower the current number displayed you will begin to move across the Board game collecting prizes. The game also has a Reel Bonus Round so if you find any symbol with a Bonus label displayed along the pay line you will activate the Reel bonus round. The aim is to stop the flashing features to win the feature that is currently lit up. The features include Boost, Skillshot, Stoppa, Selector and the Hi/Lo bonus round. There is also a Shifta Feature which is randomly awarded after a spin with no winning symbol combination. 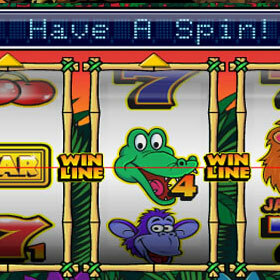 One reel is held and the remaining two reels are automatically nudged down until a winning symbol combination is displayed on the payline. And like all good pub fruit machines you can expect to find Nudges And Holds. The Nudge feature is random and gives you the opportunity to bump a reel to display the next symbol. The Hold feature is random and holds the position of one or more reels for the next spin. You can play this slot machine game and 100s more like it at 32Red Casino.